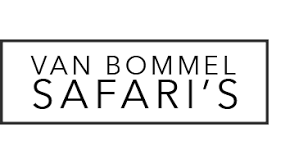 Van Bommel Safaris is an independent travel agent for safari Africa. If you are looking for something special, the real experience of Africa, then youâ€™ve come to the right place. 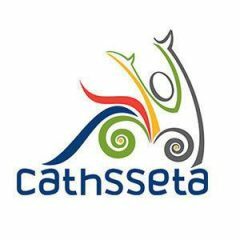 We are registered with the Cathsseta organization. 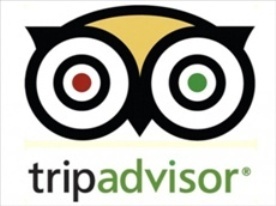 We are proud to be associated with Trip Advisor ! 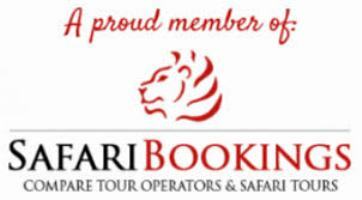 We are proud to be linked to Safari Bookings ! The mission of BirdLife South Africa is to promote the enjoyment, conservation, study and understanding of wild birds and their habitats. Absolute Birding is a registered member. 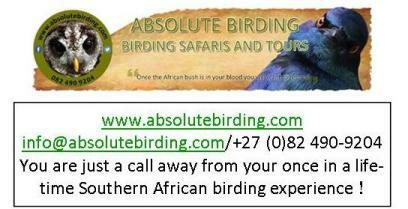 For your ultimate Southern African birding experience. Join us for a regular scheduled tour or have us build a custom tour for your specific needs. Also check us out on Facebook ! Kakuli Safaris offer a dedicated experience of Addo Elephant National Park in the Eastern Cape of South Africa. Checkout their website or give Jeni a call. 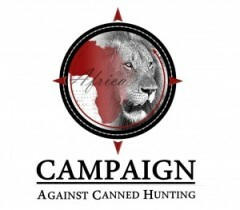 CACH is focused on exposing the shocking cruelty of the canned hunting industry. 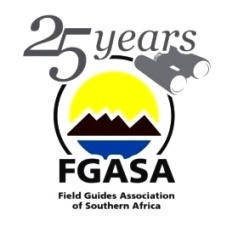 A leading center of avian/animal research in statistical ecology in Africa. 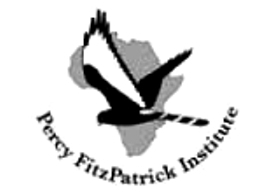 Percy Fitzpatrick Institute of African Ornithology based at the university of Cape Town. 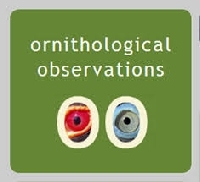 Ornithological Observations is a semi-scientific e-journal published by BirdLife South Africa and the Animal Demography Unit at the University of Cape Town. 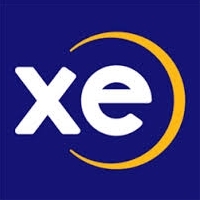 We are a global Partnership of independent organisations working together as one for nature and people.